Description: We learned how to figure out the ages of objects in the Solar System, now we push out into the deeper Universe. What about stars, galaxies, and even the Universe itself? How old is it? Bio: Fraser Cain is the publisher of Universe Today and Dr. Pamela Gay is a Senior Scientist at Planetary Science Institute and a Director of CosmoQuest. 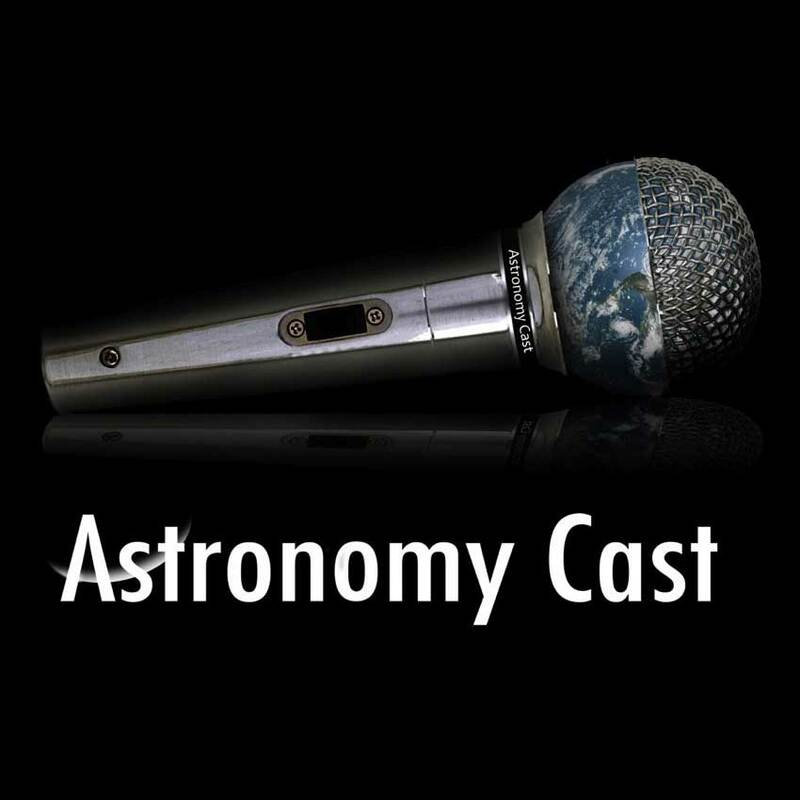 They team up to do Astronomy Cast, a weekly facts-based journey through the cosmos. 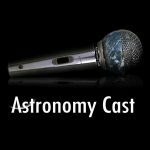 Fraser Cain and Pamela Gay are the hosts of Astronomy Cast, a weekly astronomy podcast that follows a facts-based journey through the Universe.